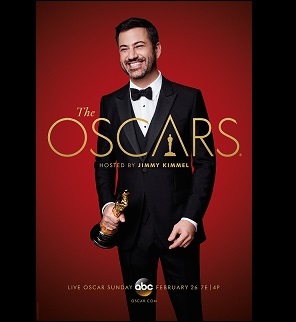 Eighty-nine years of Academy Awards—89 years! An amazing run and mostly amazing movies. In many ways, the movies nominated each year represent the feelings of the year. This isn’t always true, but, in my opinion, become truer as we look back in history. This year is no different, as the trend towards realism and grounded film-making continues to shine. I’m sitting down with Patrick Brazier, a fellow TDS employee, to discuss the movies of 2016 and the Oscars. Oh, and make sure to catch these films via TDS TV On Demand when they become available! While some great, fun, over-the-top films came out this year—and the superhero genre dominated once again—(as well as Disney), there were many great films you might have missed. What film do you feel everyone needs to see from 2016? We both agreed that “Sing Street” was an underrated and under-watched film. 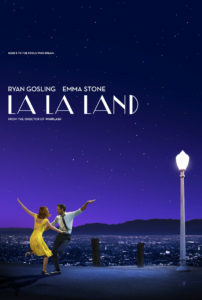 If it wasn’t for La La Land, it would have been the musical of the year. 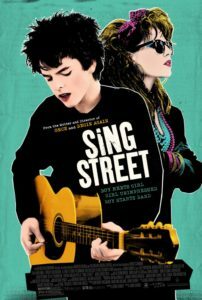 Set in the 1980s, and with a great soundtrack and original songs, “Sing Street” felt fresh and very real. So, if you want to see a great, but overlooked movie, check it out. For the most part, the movies (outside the summer blockbusters) felt more real. 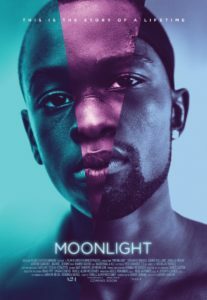 Many of the Oscar choices were either based on real events or people (“Hacksaw Ridge,” “Hidden Figures,” “Lion”) or felt like they could have been (“Fences,” “Moonlight,” “Manchester by the Sea”). Even the two big musicals of the year, “La La Land” and “Sing Street,” felt grounded. The superhero films, while still fun, are really starting to be overwhelming. It would be great to see them at least slow down. As far as trends we’d like to see continue, having a strong story, whether based on historical records or just strong writing, is a must. Looking at historical events that you think you know about and then you learn there was so much more to know (such as with “Hidden Figures”). It would be great to get away from franchising films and work at creating a great story in one, stand-alone film. Patrick: I like that Lion is a true story, and they really captured how scary and dangerous it must be for a child to get lost in India. Kris: La La Land and Moonlight have all the hype and awards so far this season, so they are both favorite to win best picture. Patrick: Casey Affleck was amazing in Manchester by the Sea. He really was the highlight of that film. Kris: With La La Land nominated for so many awards, this just seems like one that they will win. Kris: Dev Patel just won the BAFTA. 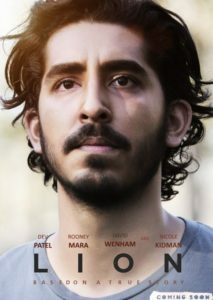 I’m more surprised, given his role in the movie (Lion) that he isn’t up for Best Actor in a Leading Role. Patrick: Naomi Harris stood out in Moonlight, and Michelle Williams doesn’t seem to be able to put a foot wrong, both were great this year. 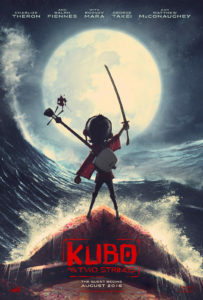 Patrick: Kubo and the Jungle Book just won BAFTAs in the UK, Kubo won best Animation, and the Jungle book won best Visual Effects, both are worthy winners here. Find who wins on Sunday on ABC! Kris Schulz has been with TDS for just about 6 years, being part of HRA Training the entire time. His current role is the Training Project Manager, where he has the opportunity to work with every group at TDS Telecom. He has been in the training industry for over 15 years. In his extra time, he makes movies with Firmament Films and is a two-time Best Director winner for the Madison 48 Hour Film Festival. His movies have also won Best of Madison 48 for 2012 and 2013.